This year at Microsoft’s E3 press conference, Halo: The Master Chief Collection was announced and we’re here to explain what all it includes. This year at Microsoft’s E3 press conference, Halo: The Master Chief Collection was announced, which will include remastered versions of Halo: Combat Evolved, Halo 2, Halo 3, and Halo 4. For fans of the series, this was probably the highlight of the show, as is the case with me. So, due to the sheer amount of content packed into this one package, let’s make an in-depth run-down overview of it. Alright, first thing you should know, all four games are running at 1080p and 60 FPS. Basically, even though Halo 3 and 4 aren’t getting quite the graphical boost as their predecessors, they are still going to look and run significantly better on the Xbox One. Halo: Combat Evolved is essentially the same game you played in 2011, Halo: CE Anniversary, however it will include the multiplayer in its original form, completely redone graphically and be playable online. Yes, that means Blood Gulch online. Yes, it’s okay to be that excited. Yes, I’m that excited too. 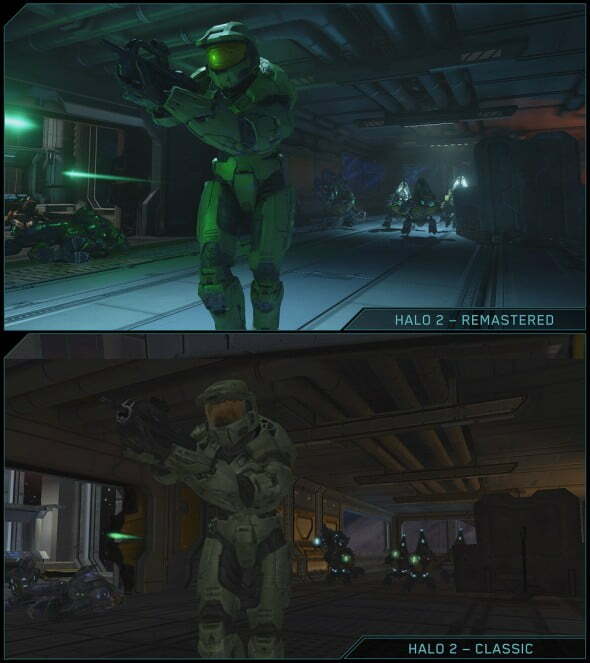 Obviously, Halo 2 is getting the biggest update with completely redone visuals and the ability to switch back to the game’s original 2004 state. 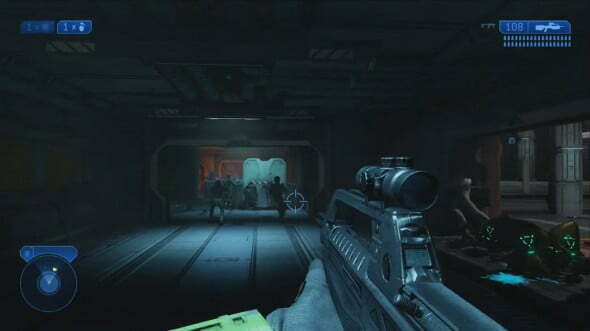 Based on a demo shown during interviews, a huge amount of detail has been added to the environments and the textures have been significantly re-rendered in a way that makes the game appear as modern as possible. As for Halo 3 and 4, they won’t be getting the full treatment, but the developers say that they will be reminiscent of a DVD to Blu-Ray transition. 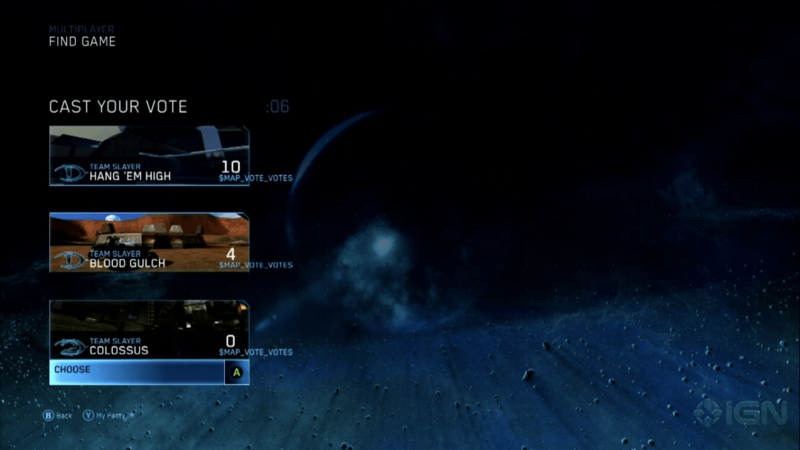 Halo 4 was only released in late 2012, so naturally, not much can be done regarding improvements. 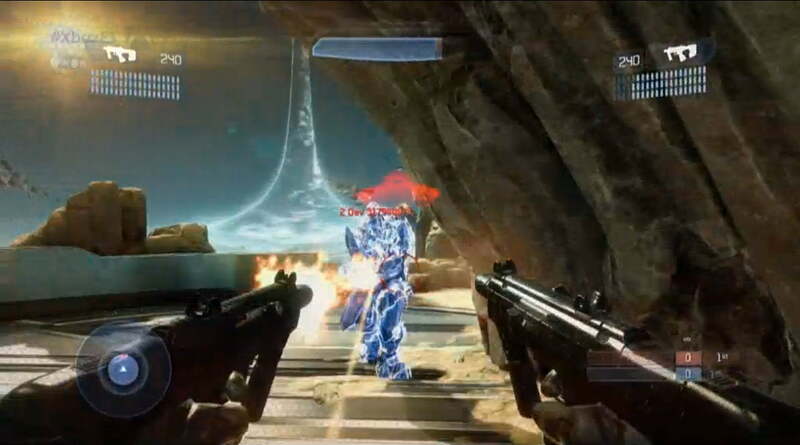 Unfortunately, Halo 3 will also be virtually untouched with the exception of some improved textures. So, with all that out of the way, let’s talk multiplayer. The the big game-changer here is that the multiplayer runs on a unified interface meaning while voting for a map in matchmaking, you’ll be given options from different games. Whichever map wins, that game will be launched in that engine without any switching of discs. 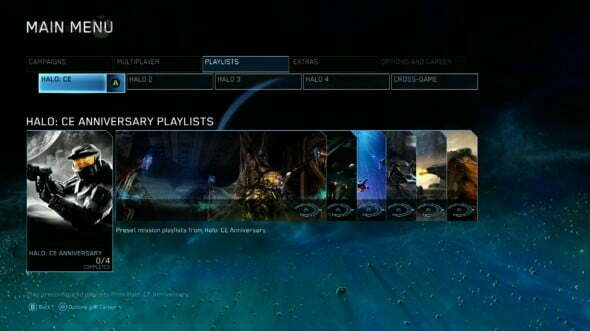 For example, you might have the choice between Lockout from Halo 2, Beaver Creek from Halo: CE, or Exile from Halo 4. The combinations are endless. The Master Chief Collection includes virtually every multiplayer map from all four games, both on disc and DLC. Meaning, with the purchase of this game, you will have access to over 100 maps all running on dedicated servers. All modes from these game will be available for particular maps with modes like Slayer and Capture the Flag for all four. Along with multiplayer, Theater will return for Halo 3 and Halo 4 along with Forge which will be playable for the first time in Halo 2. In addition, all of Halo 2’s cutscenes are being redone by Blur in a much more cinematic state. Extra goodies include the ability to make Campaign playlists from any game in any order. You wanna play every warthog mission is from every game with a buddy? Go crazy, my friend. Along with the 100 plus maps featured here, Certain Affinity, a team that helped with Halo 2’s original multiplayer, is developing six additional maps that are reimaginings of classic Halo 2 levels. These will be made in a brand new engine developed specifically for Xbox One The only confirmed map at the moment is Ascension. And, finally, this package includes Halo: Nightfall, a live action episodic series based around the origins of the new spartan in Halo 5: Guardians. Speaking of which, purchasing this disc guarantees access to the Halo 5 multiplayer beta, which will go live in late 2014. Well, that was a lot of info. So: recap. Four games, all remastered, over 100 maps total from every game, free digital series, and a beta key for Halo 5: Guardians. Whew! That’s crazy. 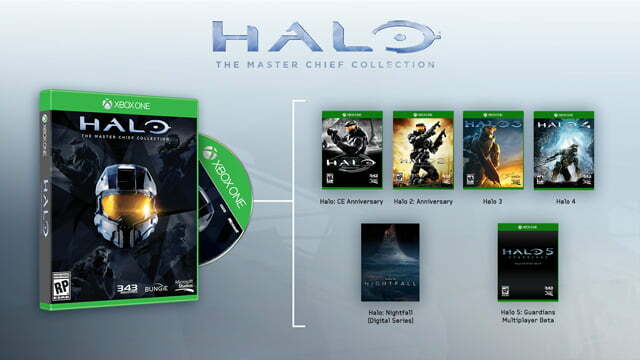 Halo: The Master Chief Collection will come out this November 11th, almost exactly a decade from the release of Halo 2. What do you think? Do you plan on picking up the collection? Let us know in the comments!